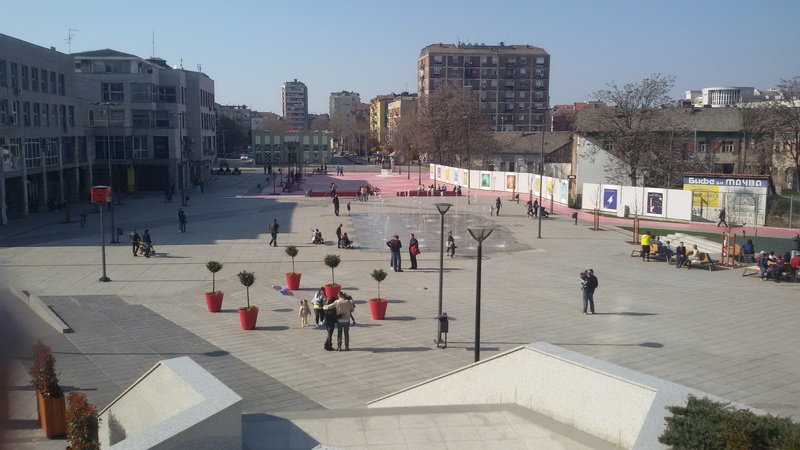 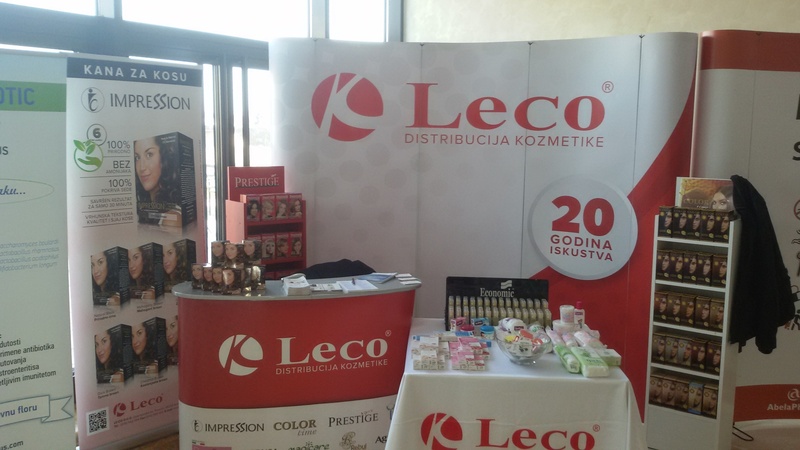 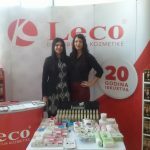 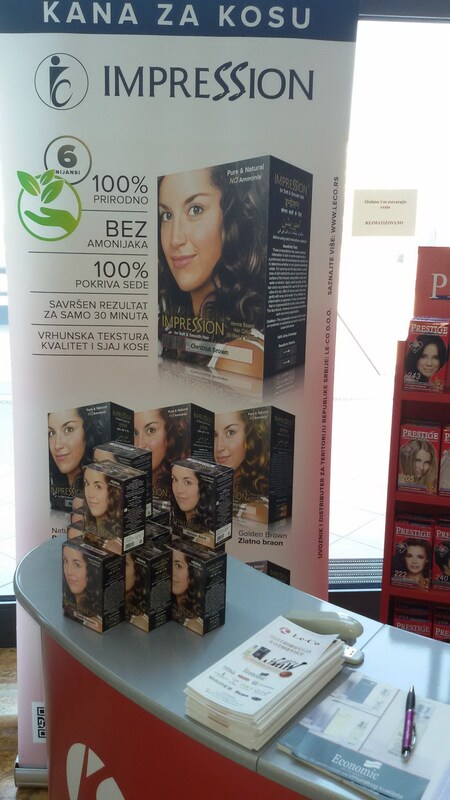 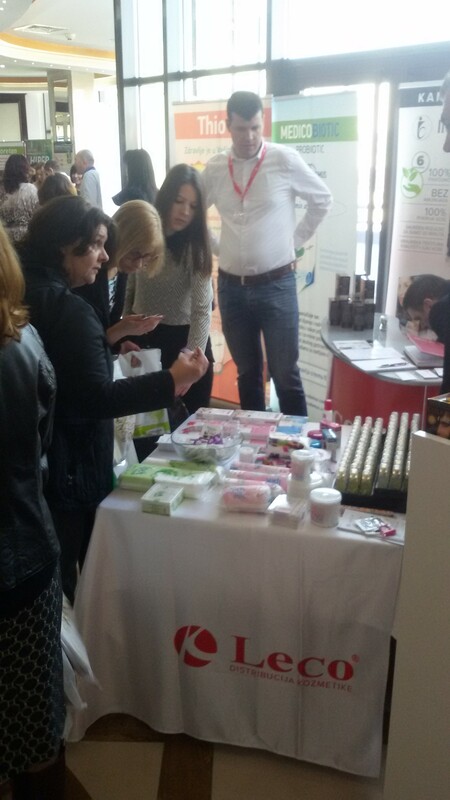 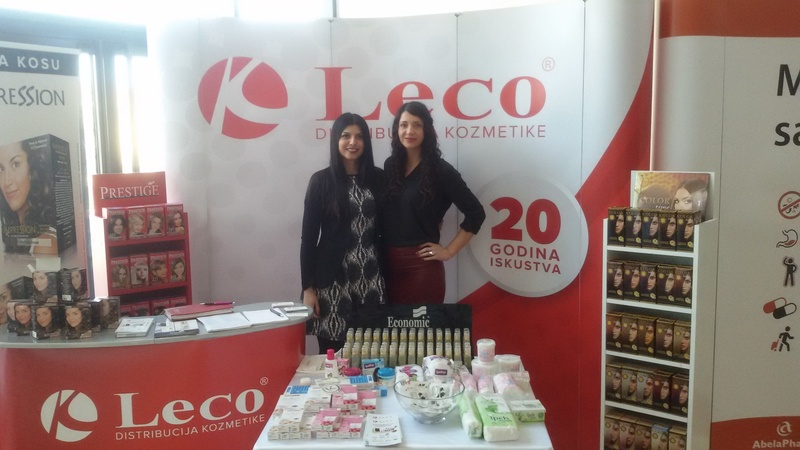 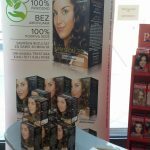 The wholesale Lin organized the 9th Congress- marketing in pharmacy in the hotel “Sloboda” in Sabac on 20th of March,2016. 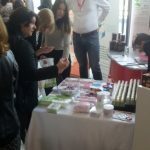 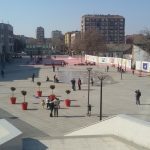 About 500 participants attended it and about 20 exhibitors, manufacturers, distributors and importers of pharmaceutical producs. 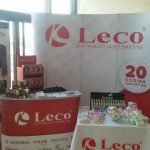 Among the exhibitors, there was also Leco, and you can see the fraction of the atmosphere and the appearance of our stand on the photos.